Todd David Miller Homes is a game-changing real estate group focused on creativity, service, integrity and passion. It is rapidly growing in Fairfield County, Connecticut through innovative marketing strategies and a commitment to impeccable service. Todd David Miller Homes has inspired a new way of thinking in the industry. Its approach to daring and unconventional marketing has elevated and revolutionized the way people... perceive real estate in Fairfield County. It has established itself in a short time as a brilliant marketer of properties, and it continues to represent some of the most spectacular homes and most sophisticated buyers and investors. 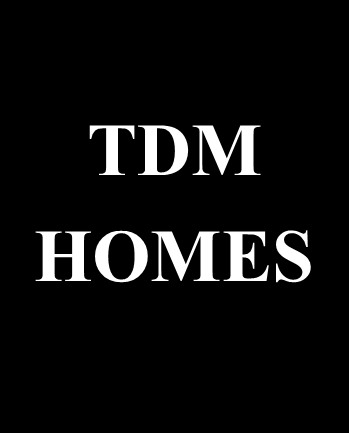 Todd David Miller Homes is comprised of a close group of accomplished realtors, led by the firm’s Founder, Todd David Miller. The Group sold more than $70 million in 2018 and more than $20 million so far in 2019! They close over 90 deals annually. Creativity, ingenuity, quality and dedication to service are the fundamentals to the success and growth of this exceptional Group.